The Spider Gremlin is FINALLY Happening! 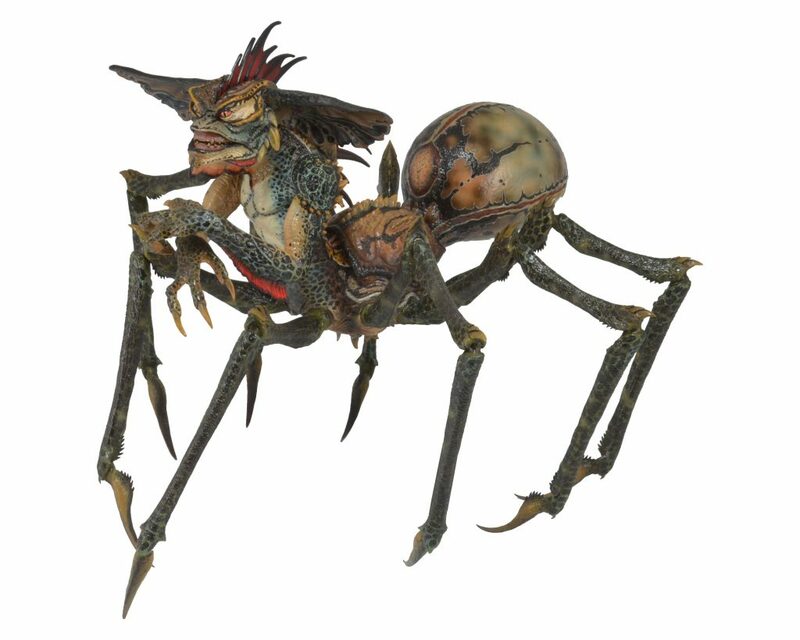 You are here: NECAOnline.com » Licenses » Movies » Gremlins » The Spider Gremlin is FINALLY Happening! The most massive and most incredible Gremlin figure ever produced is finally headed your way this Fall. When fully assembled the Spider Gremlin stands Over 10″ Tall and is Nearly 15″ Across and Over 12″ Deep!! It is enormous and full of detail! 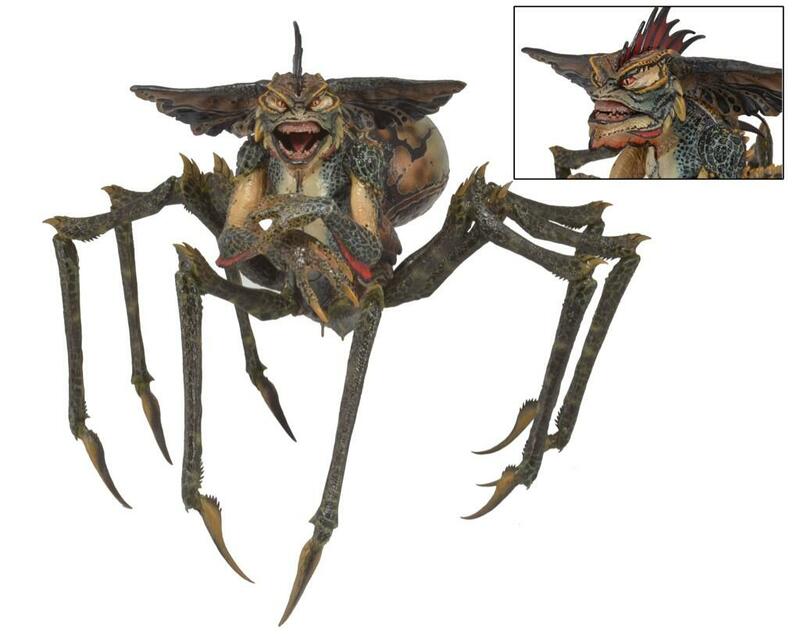 An incredible re-creation of the puppet seen in Gremlins 2: The New Batch the Spider Gremlin features a hinged jaw, ball jointed shoulders, elbows, and wrists and 8 massive spider legs that are also articulated in 3 places each! In total over 30 points of articulation!! 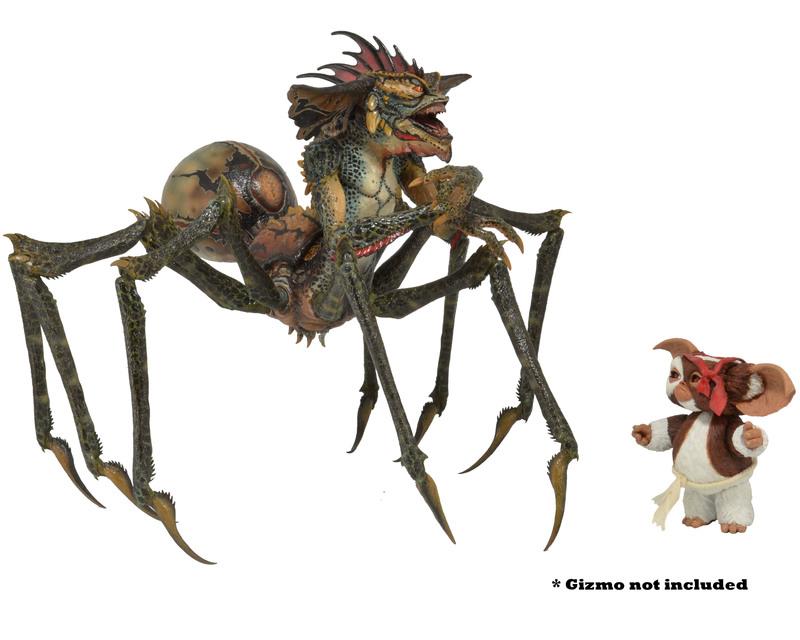 This figure will be the centerpiece for every Gremlins collection – Don’t Miss Out!! Production Limited To One Run Only!